The ongoing stand-off between the CBI and the West Bengal government has its roots in the alleged Ponzi scams associated with the Saradha Group, which was busted in 2013. 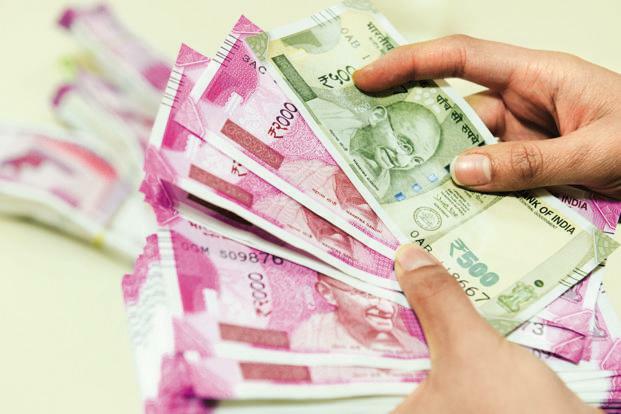 Saradha Group, a consortium of over 239 private companies, is said to have mopped up Rs 4000 crore from over lakhs of depositors before it collapsed in April 2013. The group had invested heavily in sectors like tours and travels, realty, housing, resorts and hotels, entertainment and media.